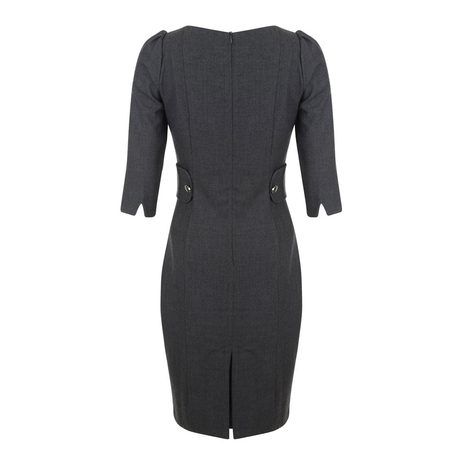 A timeless, fitted, knee-length dress in thick wool-like fabric featuring ¾ length sleeves with modest inverted pleat and concealed zip at the back. 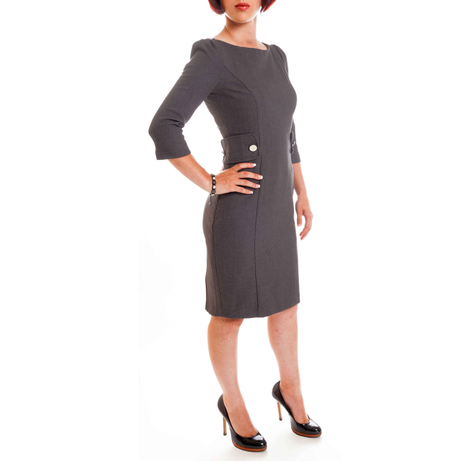 The Amanda dress is close fitting but has enough stretch to feel comfortable all day long. 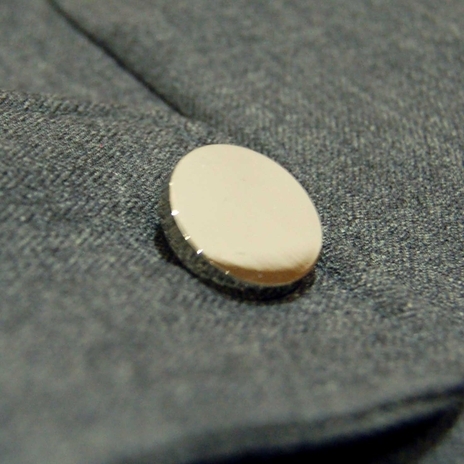 The fabric shows off curves well without revealing bulges or undergarment lines. Our model is 5'3" and is wearing a size 8. COMMENTS : Classic and elegant, I bought a size 14 when i'm normally a 12. Fabric is good for winter too thick for summer. COMMENTS : Good timeless piece, would like this colour in a peplum aswell. COMMENTS : Fabulous dress for work. Lined and not too stretchy, very classy.